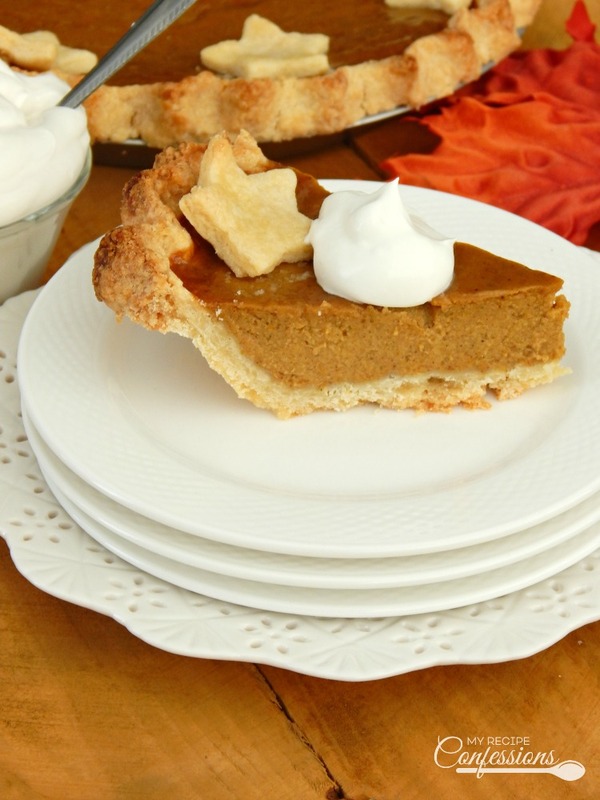 Old Fashioned Pumpkin Pie is what makes Thanksgiving dinner complete! 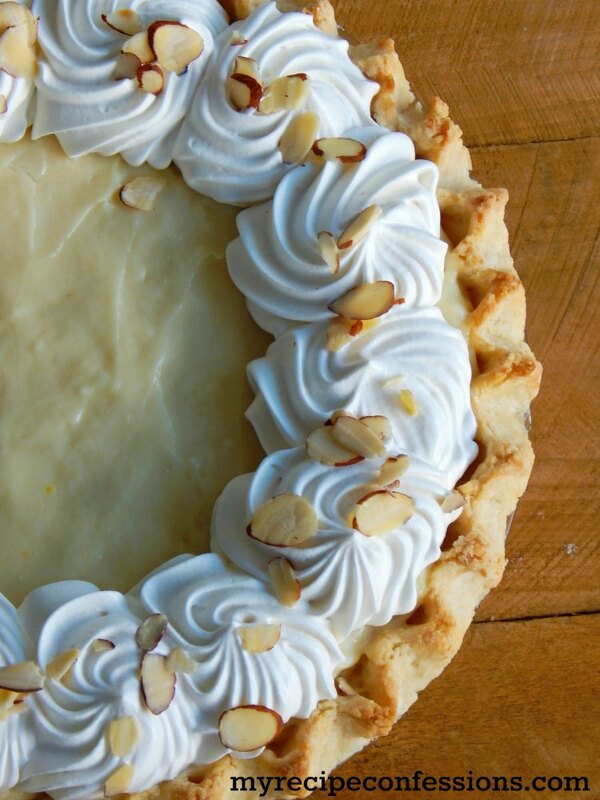 This pie tastes just like your grandma’s pumpkin pie. 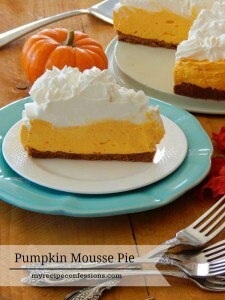 It’s everything you have ever wanted in a classic Thanksgiving dessert! 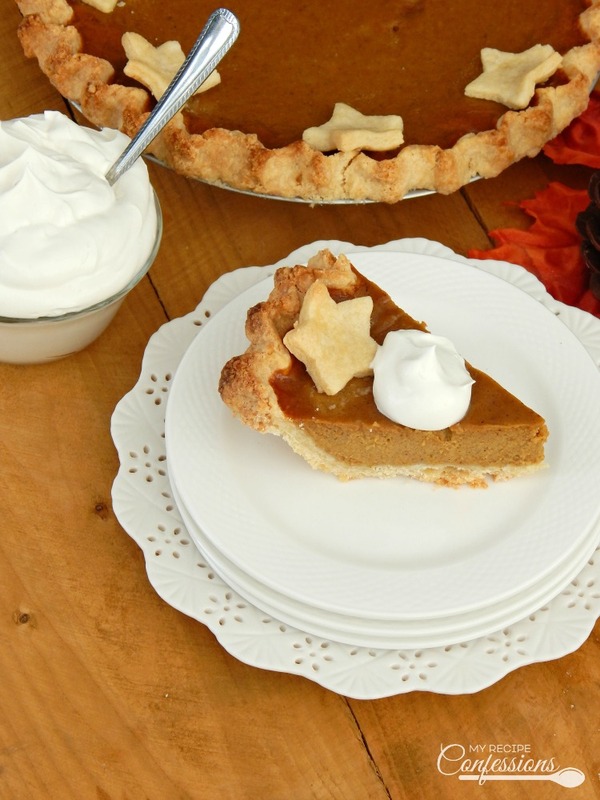 Old Fashioned Pumpkin Pie is silky smooth with the perfect amount of pumpkin and spices. Top it with a dollop of whipped cream and you have perfection! 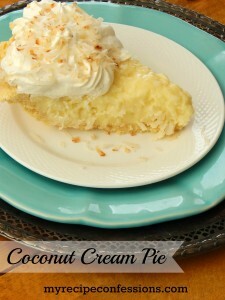 Of course, I highly recommend using my Flaky Pie Crust recipe that you can find here. Old Fashioned Pumpkin Pie is my seven year old son’s favorite dessert. I love how his face lights up when he eats this pie. He wants pumpkin pie for his birthday in July every year. I don’t mind making it for him because not only is this pie delicious, it’s very easy to make. Don’t waste your money on a store bought pie when you can make one hundred times better in very little time. 1. Bake the pie crust for 15 minutes. Turn up the oven heat to 425 degrees. 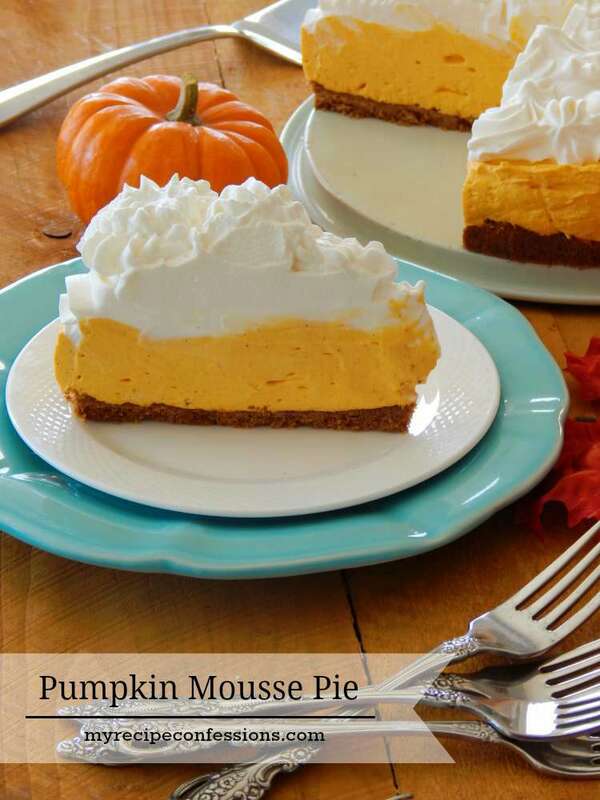 Whisk the remaining ingredients in a medium-sized bowl and pour it into the crust. Bake for 15 minutes. 2. Reduce heat to 350 degrees and continue baking for 30 to 35 minutes or until toothpick inserted into the pie comes out clean. Cool completely and top with whipped cream.